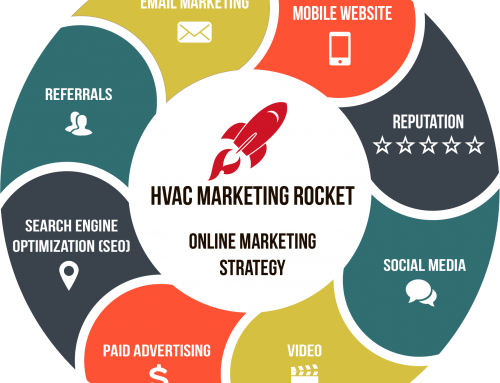 Can HVAC digital marketing work for me? Our work is personal. At Revved Business, we care about you and your success as an HVAC contractor. We strive to deliver the best in search engine optimization and digital marketing strategies—and we’re committed to achieving proven results. We get to know you, your business, your goals and the priorities and concerns of your customers. 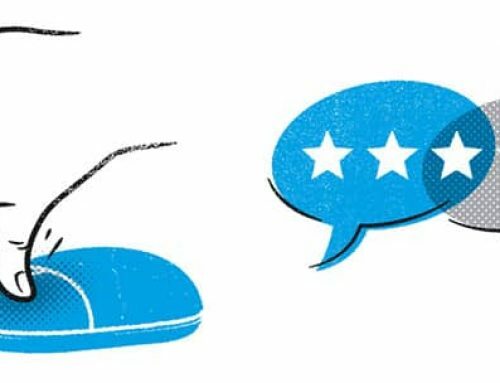 As more and more people turn to the internet to find their local HVAC service providers, it’s imperative to understand how your HVAC business can compete. 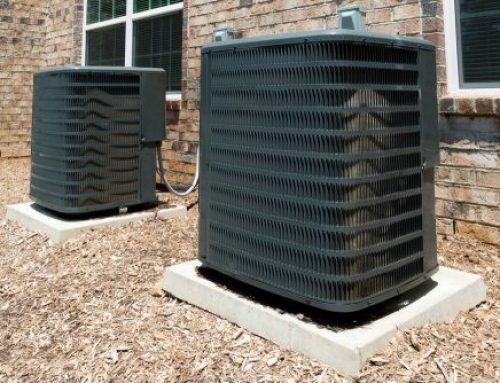 We specialize in working with HVAC contractors to help increase your online visibility and generate leads. Our team creates multifaceted programs that include SEO, social media and reputation management, paid advertising, video solutions, mobile websites, and referral and email marketing tactics. We’ll work with you to develop a customized strategy based on your business and your needs. Our goal is to provide a complete solution that guarantees your phone will always ring. We always attempt to see the world through the eyes of a business owner. That’s why we are dedicated to marketing our clients’ businesses as if they were our own. You’ll quickly see that we have the expertise and technology to show you exactly what’s working and what’s not. We are constantly measuring the success of our strategies and shifting our focus when needed. This is just one of the many benefits of using a multifaceted strategy. Overtime, we’ve learned that one of the most effective ways to increase the amount of visitors to your website and generate more leads is by increasing your overall visibility. To do this, we begin by taking a close look at your website. For most HVAC contractors, their website is their main marketing tool used to generate leads, find referrals and entice new customers. Our team can completely revitalize your website to ensure it is responsive across all devices, including smartphones, tablets and desktops. Our team understands what it takes to win within the online marketing realm. 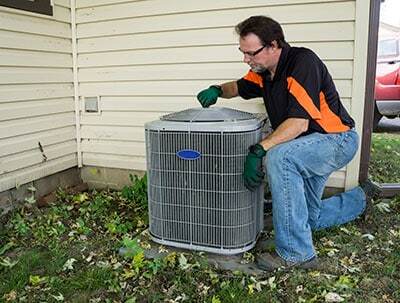 We understand the HVAC industry business landscape. We pride ourselves in discovering your top competitors, the most valuable keywords and relevant trends. When it comes to SEO, we know our stuff. To rank well organically, it’s vital that you establish your company as the authority in your particular market. Ranking well on search engines requires great web design, original, relevant content, and powerful referral linking. In addition to SEO tactics, our team will create a cost-effective pay per click (PPC) advertising strategy for your HVAC business. We’ll give your business maximize exposure while staying in control of your monthly ad spend. 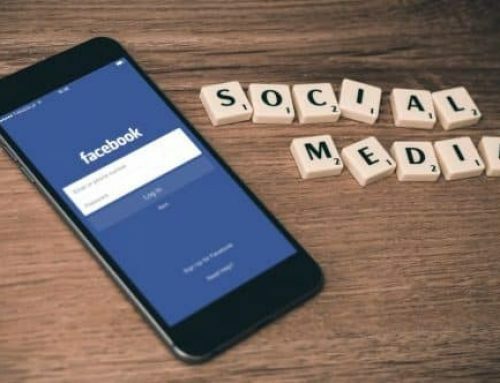 Simultaneously, we’ll launch our social media and reputation management so you can stick to what you know best—running your business. Our team can also incorporate email and referral marketing to keep your name front and center in front of existing customers and potential prospects. It won’t take long before you see a complete transformation of your online presence. If you’re a local HVAC contractor searching for a solution to take your digital marketing strategy to the next level, you’ve come to the right place. People all across the country are searching the web right now for heating and cooling professionals just like you. 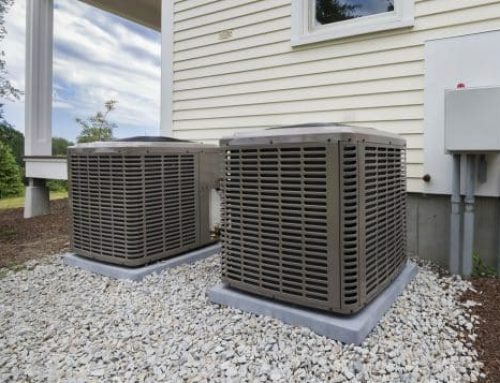 There’s nothing worse than your air conditioner breaking down in the middle of summer. Or your heater calling it quits in the dead of winter. When this happens, potential customers immediately turn to the internet—and that’s where we come in. If you’d like to learn more or get started today, don’t hesitate to contact our team at Revved Business.